Image: Stonehenge, and surrounding circular barrow: http://www.artematriz.com/wp-content/uploads/2011/05/stonehenge03ng.jpg .. Following the Oracle Report’s lead, I imagined myself as a great stone, half sunk in the Earth, half touching the sky, surrounded by the huge sacred stones at Stonehenge! Then I felt others meditating all round Earth, all of us joining in Earth’s song. 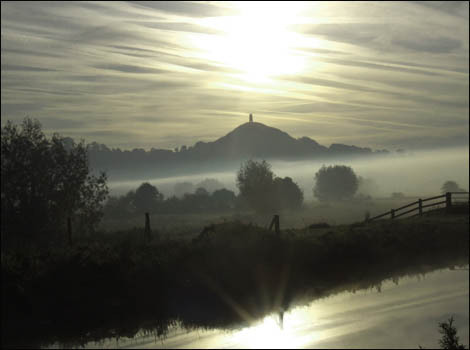 Image: Mist shrouds the Tor by Lunne Newton: http://www.bbc.co.uk/staticarchive/d8b40e6053f9cbb3a4c8e6c7bd904e9f84f47ce3.jpg .. Image: Lake Baikal, iced up: http://cs621823.vk.me/v621823946/1d647/tdhwp8VSfog.jpg .. Image: Lake Ohau: https://acastdotme.files.wordpress.com/2012/12/p2100513.jpeg?w=584 .. Image: Mount Shasta: http://s6.sinaimg.cn/middle/49016523ta787e8b6bf25&690 ..
and then back at Stonehenge. Image: Djwhal Khul: https://i.pinimg.com/736x/75/da/26/75da267cb1f0506d6c0938c0b09fd1bf.jpg .. 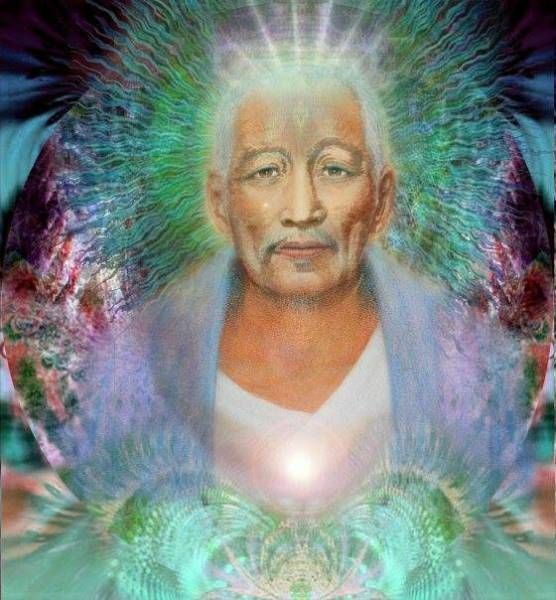 This entry was posted in Djwhal Khul, Earth - Gaia, Meditations - visualizations and tagged 2u3d, Djwhal Khul, Earth meditation, Gaia, Glastonbury Tor, Lake Baikal, Lake Ohau, meditations, Mount Shasta, Oracle Report, Stonehenge meditation on 30 August 2017 by Alice B. Clagett.